Brian Elston Law is pleased to announce local attorneys and friends Chad Ray Donnahoo and Reed G. Williams have joined the firm. Chad’s focus will be representing individuals in workers’ compensation and personal injury matters. Reed will be continuing his mediation practice of personal injury and workers’ compensation disputes. 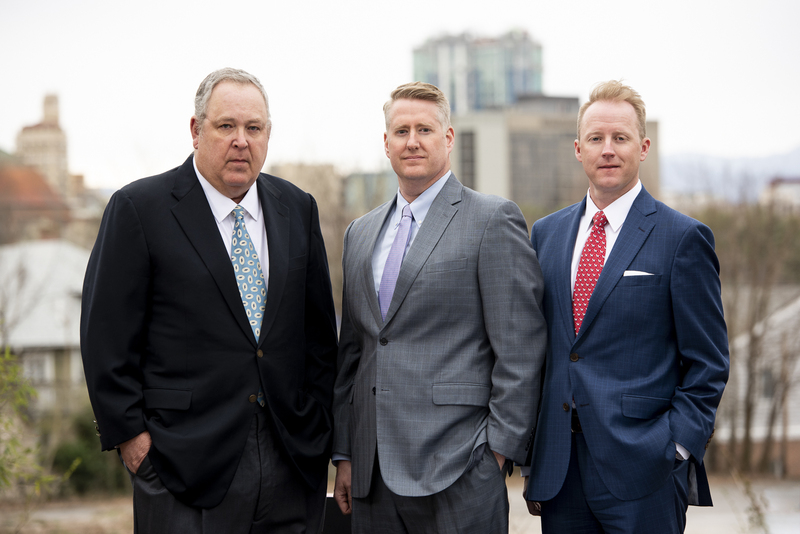 Chad and Reed together bring over 45 years of legal experience to the firm, demonstrated results, and a shared vision of working hard to achieve the maximum amount of justice under the law for each client. With the combination of their passion for the law and people, Chad and Reed are a perfect fit for the Brian Elston Law team. The firm invites you to join them in welcoming Chad and Reed on April 5, 2019 between 5:00 p.m. to 7:00 p.m. at the Patton Parker House for snacks by the Chop Shop, beverages by Jack’s 47, and music by Spalding McIntosh.